Museums are of course the overgrown child of those repositories of oddity, the Wunderkammer, overlaid with taxonomies and the insistence that they do something. Museums of Economic Botany were designed to do something, the first established in Kew Gardens in 1848 and Adelaide’s following in 1881. Designed to demonstrate all the uses of nature to mankind and guide and profit the colony, nature was conceived of as resource and bounty simply for humanity’s use. In its newest incarnation this amazing cornucopia of a collection, from paper Mache apples, cochineal beetles, lace, wax and wheat is re- presented as an abundant aesthetic layering of objects across time and taxonomic boundaries that pulls the viewer into closer examination of the stories of these objects. Ignoring the usual Museological constraints, this mode of presentation reinstates the true sense of economy. It is not the reductive rationalist sense of economy that operates here As Marx wrote “economy is not cash”. 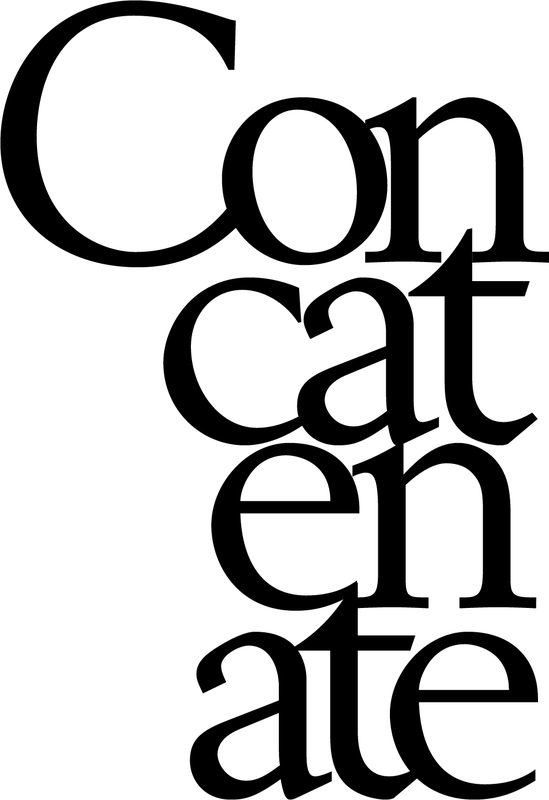 Rather it is the sense of a system, of currents of movement and connection, for when objects flow between places and times the practices and meanings of their use go along with them and what emerges is a rich picture of the intertwined and intimate relations between humanity and nature. There are less benign dimensions to such Colonial collections, specifically sometimes doubtful provenance from Indigenous cultures and in foregrounding and mapping the interrelationships between humanity and nature, the reciprocity between such cultures and nature forms a continuing theme of the collection. The timber cabinets, filled with timber samples and wares are witness to the sustainable uses made by Indigenous cultures and the less sustainable ones made by the Colony of these fine cabinet timbers. 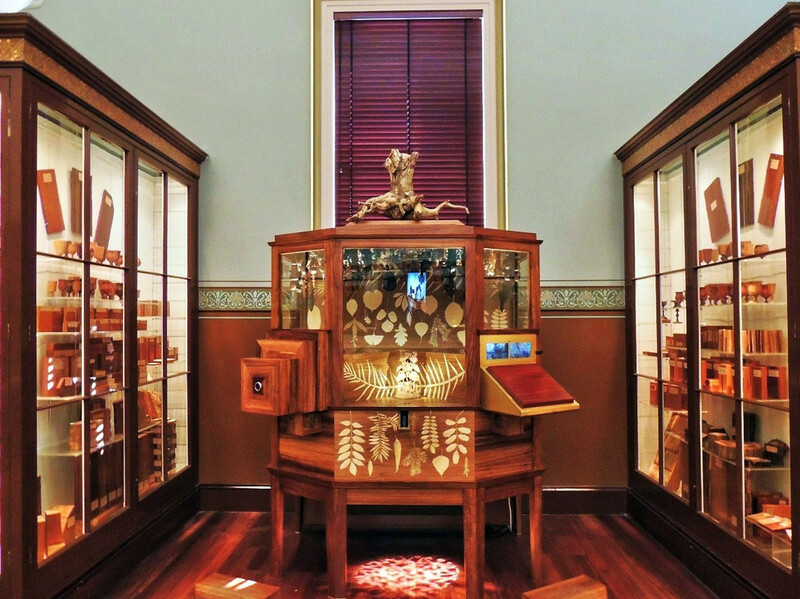 Aptly located within these contrasting histories is Fiona Halls exquisitely made wunderkammer, Grove (2009). A five sided glass fronted cabinet of rare timbers, Grove is inlaid with leaf and branch forms in other timbers with the central space occupied by down hanging carved wooden figures, a massed panoply of time, culture and identity above a small carved tree and silvery tin birds. Like a peep show, there are two viewing platforms, one with stereo video screens showing traditional timber harvesting in Sri Lanka. The other, at child height reveals a kaleidoscope like tube, lined and layered with shimmering silvery cut outs of ferns, branches, lizards, frogs, owls bats, spiders, a birds nest with eggs. Watching, it is lit blue, fading to rose pink then bursting into brilliant white light and spiralling away, an entrancing, ephemeral private world. Almost unnoticed is a central slot through which the zoetrope is seen, as a flickering bird flies against lacy black boughs and drops a silvery tree to the ground. Over and over, an unresolved story. Completely engrossing and almost desperately sad, Grove is a paean to lost cultures, natures diversity and a warning bell. 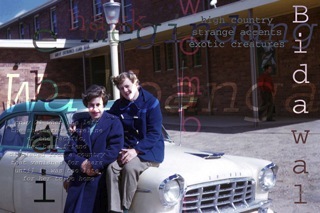 The Museum’s reconfiguring is echoed in Brenda L Crofts recast images in She’ll be right mate. Taking original images belonging to her father when he worked on the Snowy Mountains Hydroelectric Scheme, she has overlaid these with text in both language and English, names of the Indigenous peoples dispossessed and places destroyed by the schemes construction are twinned with images and stories of people similarly dislocated from Europe by the wars aftermath. Krauatungalung/Progess (2009) against the monolith of the dam wall, names places and laments “that which once had been was no more, but ah such progress made”. This naming of the invisible, the land and people, disrupts the narrative of the “Snowy” as heroic national endeavour and recasts it as something more complicated, as does Croft’s observation that while it cemented Indigenous peoples dispossession and ruptured these environments, it was a time of intense comradeship for people themselves dislocated. This making strange of what seemed once simple and explicable recasts history as uncertain. Is Australia as an idea any less mythic than Latvia once was or less invisible than Indigenous history and belonging was to those planning the Snowy scheme. Dispossession and belonging ripple through these images, the two brightly blue coated women in Walbanga/Exotic Creatures(2009), Indigenous Australian and Latvian dispossessed from places made invisible by progress or politics, seem uncertain as to which they should be performing, belonging or not. Seductive with their saturated reds, blues and shadowy purples and rich with the past’s aura these images trail complex stories possibly irresolvable. As these images shift between belonging and dislocation, unity and rupture, many of the works in Transitions similarly track the tensions inherent in the change from one thing to another. 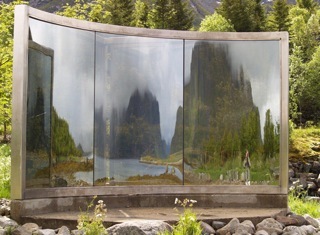 Jeremy Welsh’s video workThrough a Glass Darkly (2008) shows Dan Graham’s sculpture at Lyngvaer, part of an international art program coming to this remote place designated as a heritage site of natural beauty. The sculpture’s curved reflective mirrored wall frames, distorts and reflects the landscape animating and transmuting it into an active presence and embodying this state of flux between identity rooted in place and the pulls of global change. Similarly, Effy Alexakis series of photographs of abandoned houses in Kythera, Personal Effects (2008) speaks of the disparity between a vision of the original ‘home’ and the complications of the real place revisited. Here, the migrant child’s vision of the original homeland vanishes under the weight of detail of lives left in situ and complicated by the realisation that these homes were not in fact abandoned but left to be returned to. 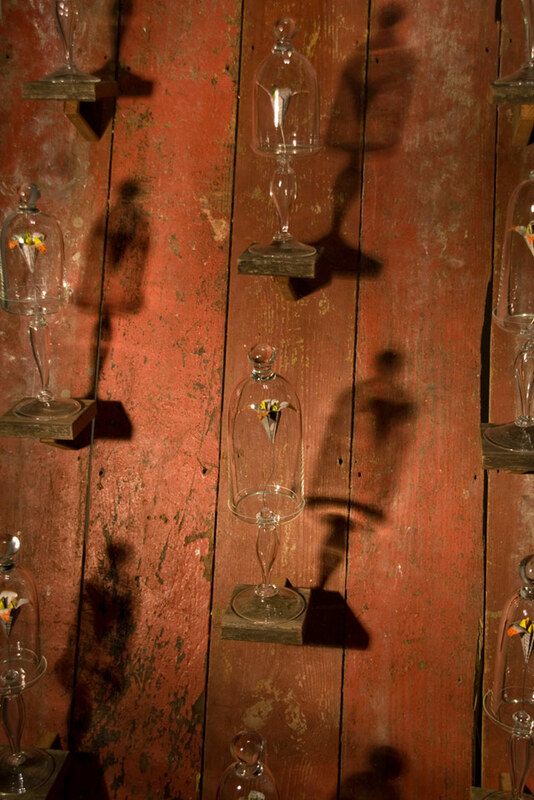 The space between these two poles, the homeland and the other, the psychic gap of being physically elsewhere but holding the original place as part of one’s self is encapsulated in Christopher Boha’s glass installation The Space Inbetween (2009). 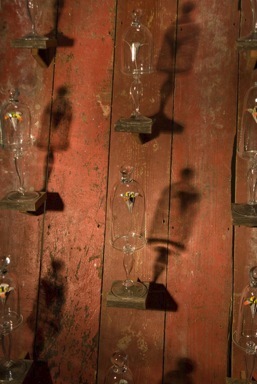 A Canadian studying in Adelaide, the work is impelled by this in between places feeling, here he has installed stacked rows of blown glass vitrines against a weathered timber background and placed others high in trees outside. Each one holds a prairie flower, native to Boha’s part of Canada, folded from the daily newspaper of his first months in Australia. Folding here and there together in the same small space they appear as both preserved fragments and living things redolent with time. Cabinets, images and glass hold and compel us to see such invisible places and these shifting stories of place and place, of then and now.